Huge fan here, always buying the albums. Never a disappointment for me, and there shouldn't be one for you either. Always a good deal, 30 songs for 10 bucks, great music, great artists. 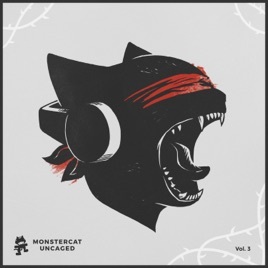 I love the community that has grown with Monstercat, and I will always stick by! I really like this album it’s really great and has good dubstep, thanks for making a album like this hope you keep making dubstep. This isn’t the first report, don’t be alarmed.